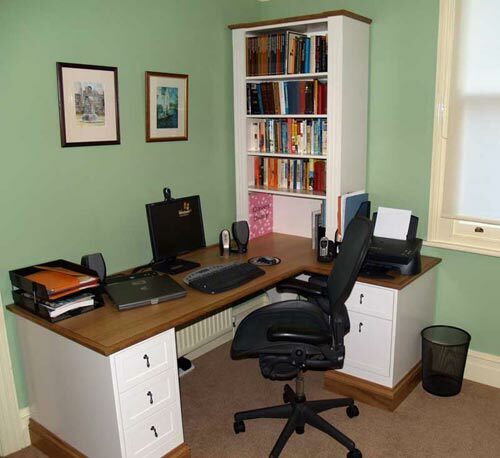 Working from home has become a possibility for a number of professions. With a PC and broadband you can have a VPN connection to the office that gives you access to all the necessary company resources. 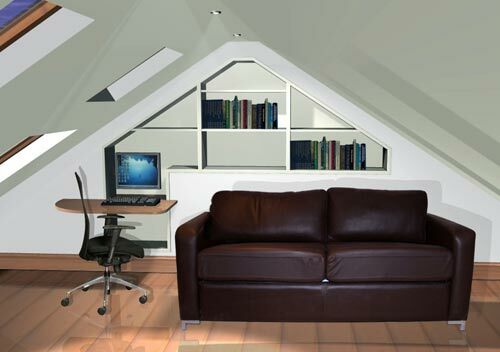 The one element often overlooked is the furniture and ergonomics of the space available. Furniture to Fit has many years experience in the design and manufacture of commercial working environments for both office and control room furniture, and has applied this knowledge to provide comfortable, ergonomic and aesthetically pleasing solutions for the home. Whether the furniture is for a study or in a shared living space, Furniture to Fit can provide an attractive, ergonomic solution in keeping with its surroundings. If required we can provide height adjustable desking that can be either manual or electrically height adjustable.